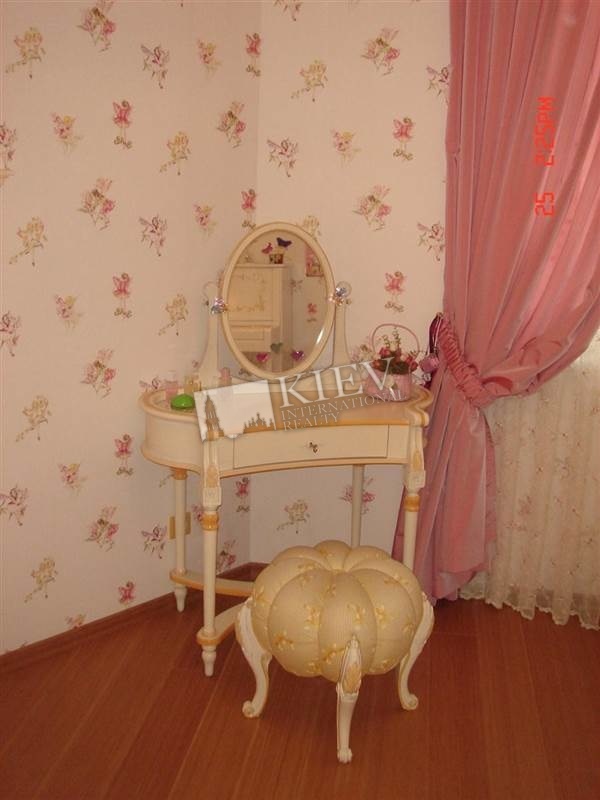 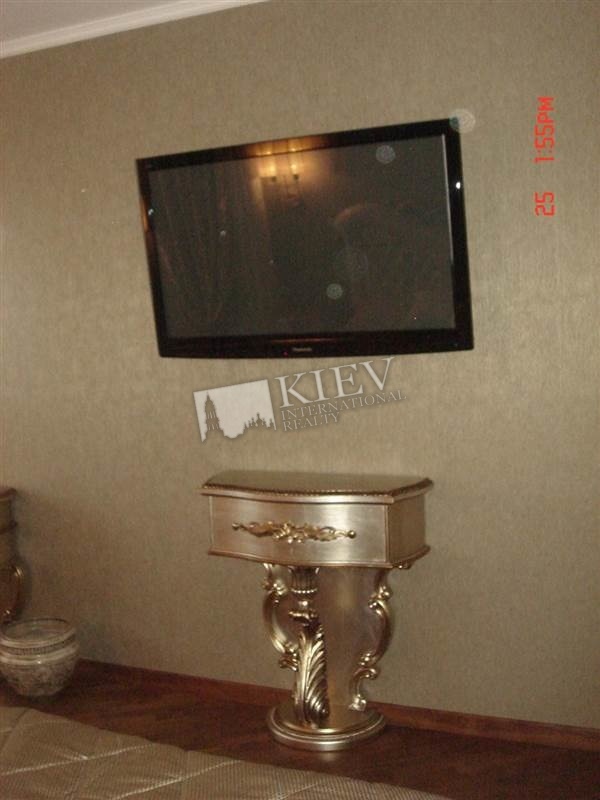 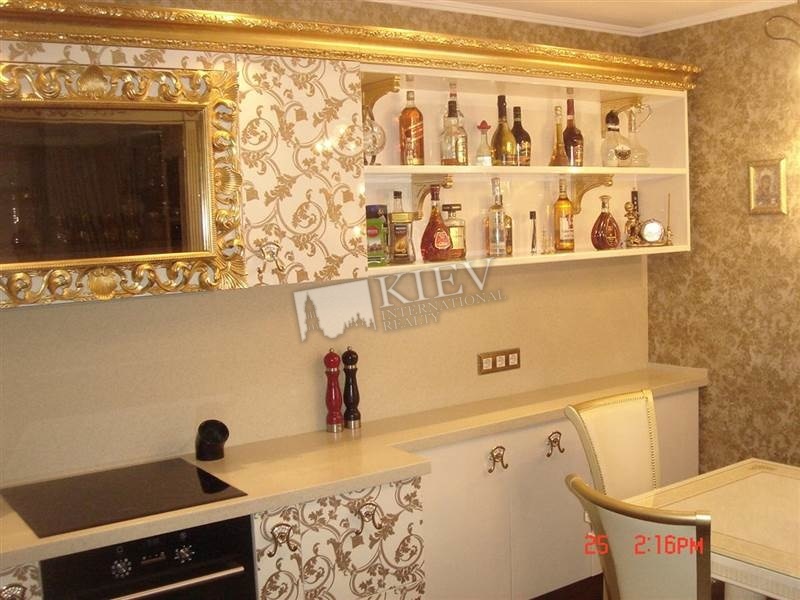 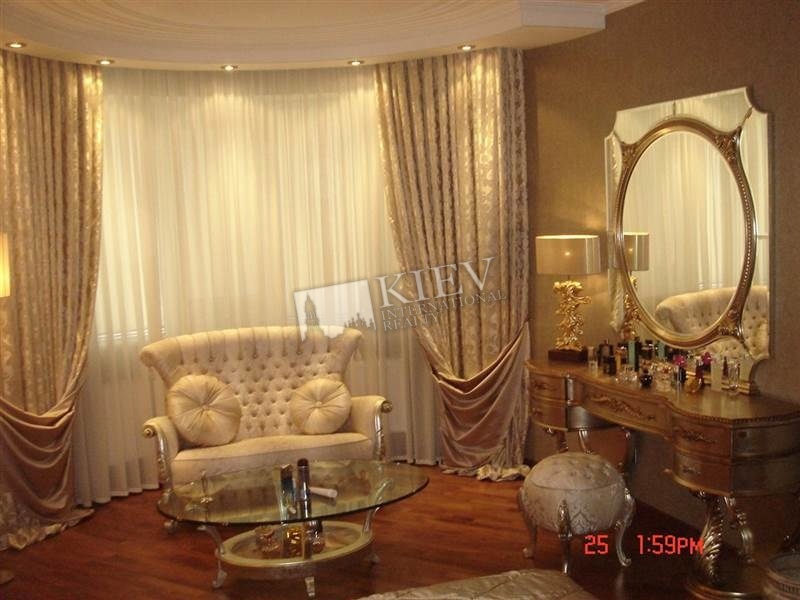 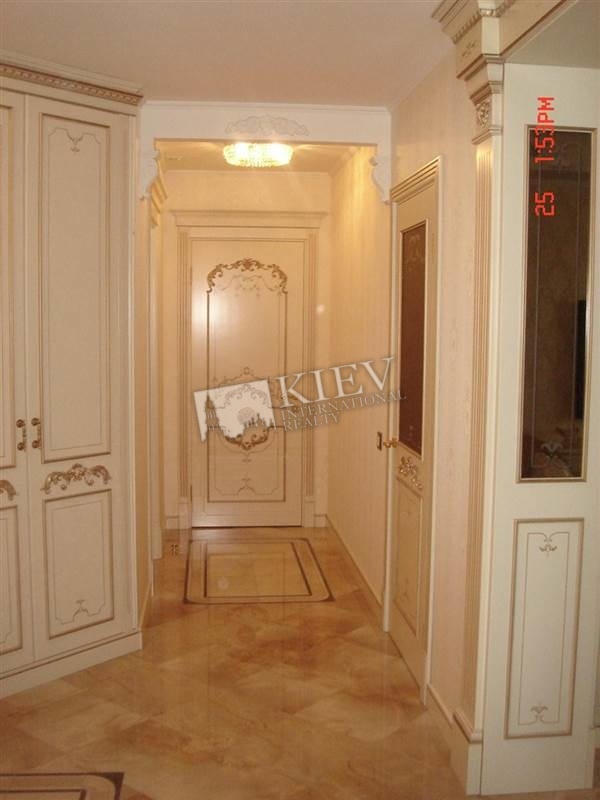 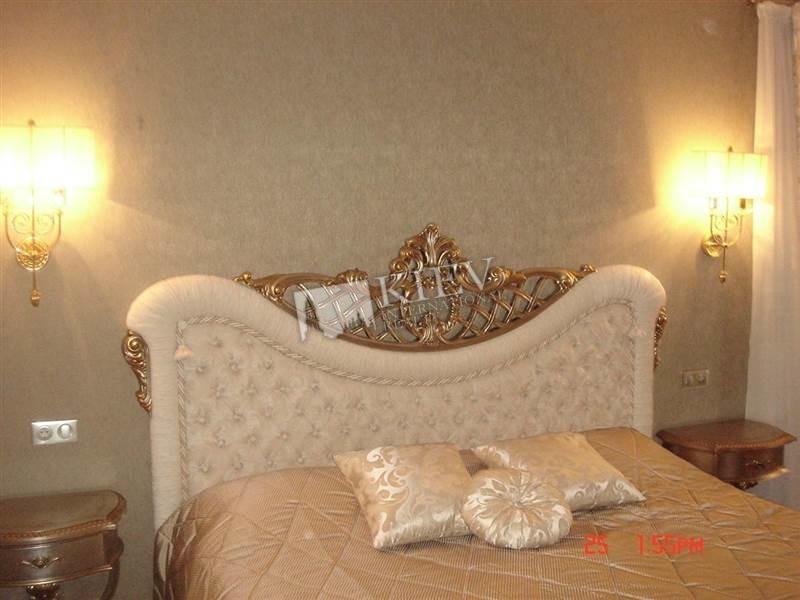 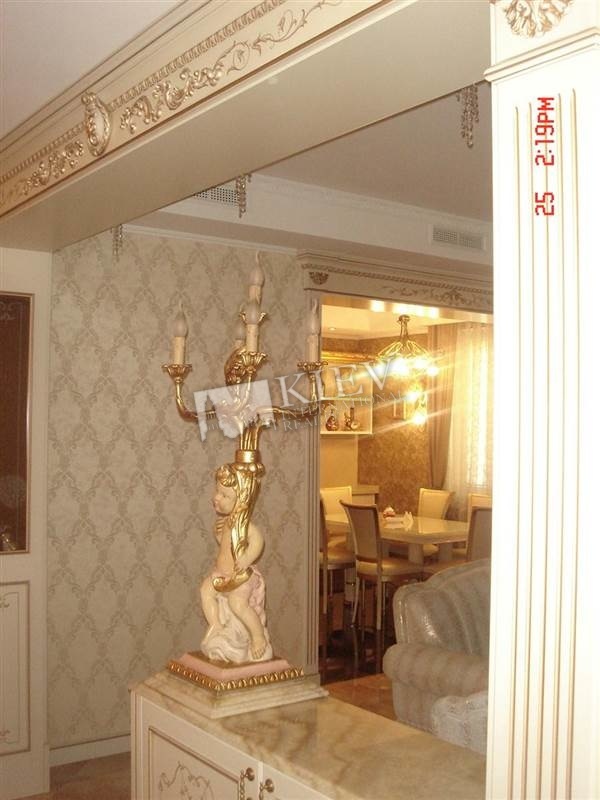 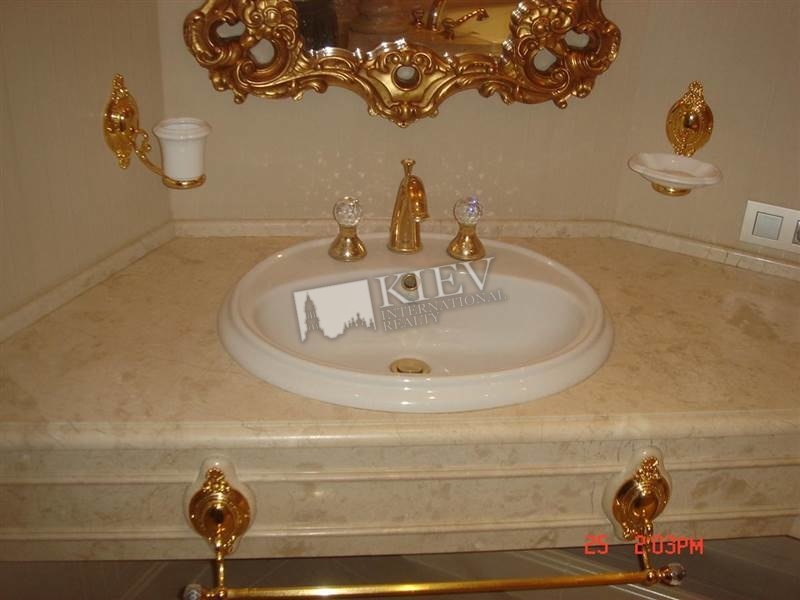 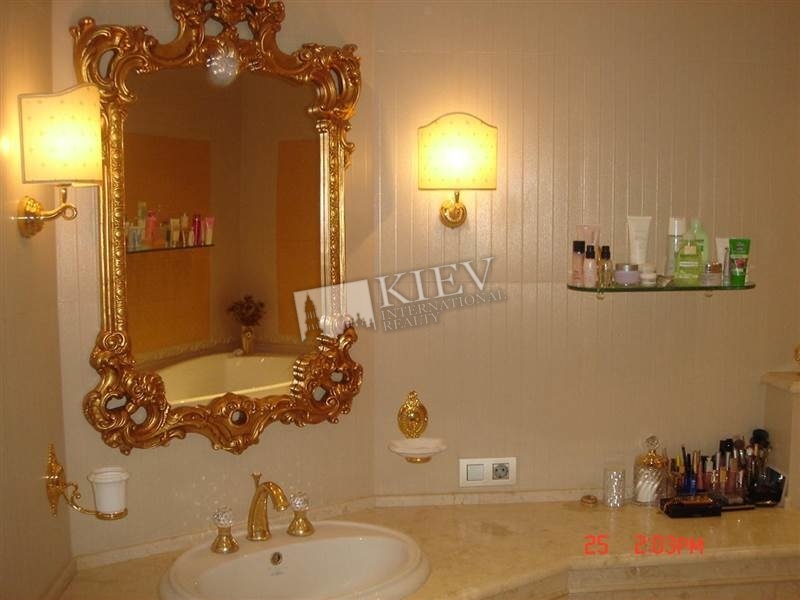 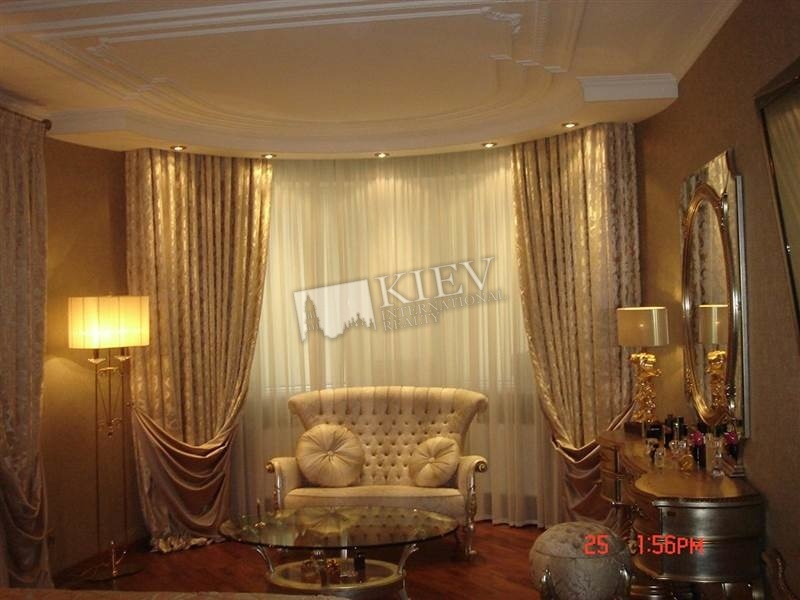 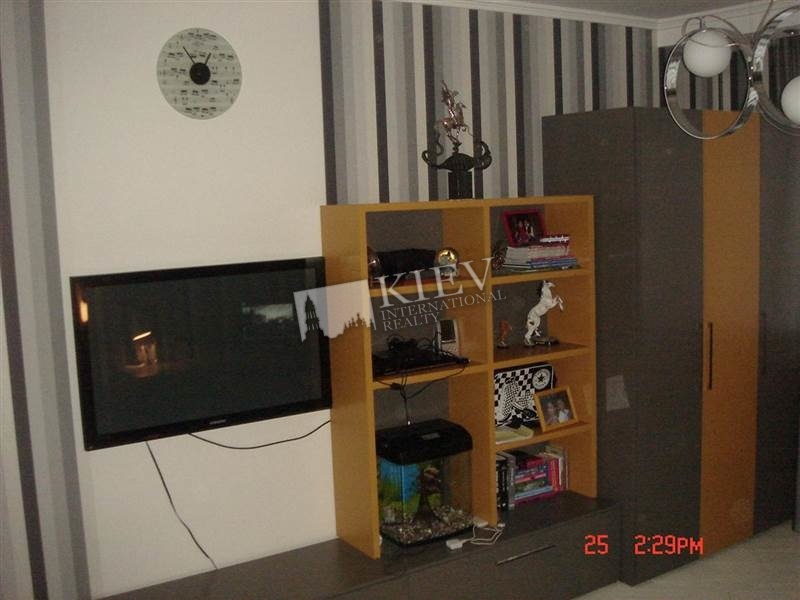 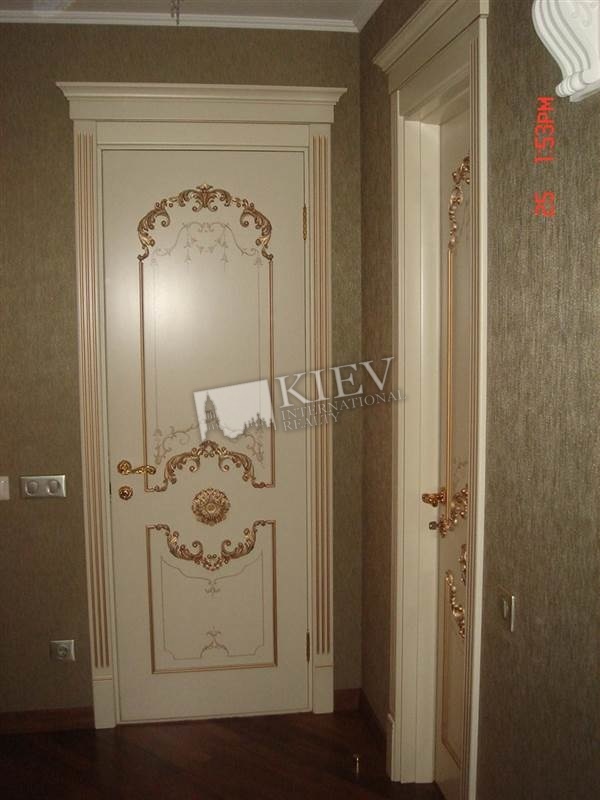 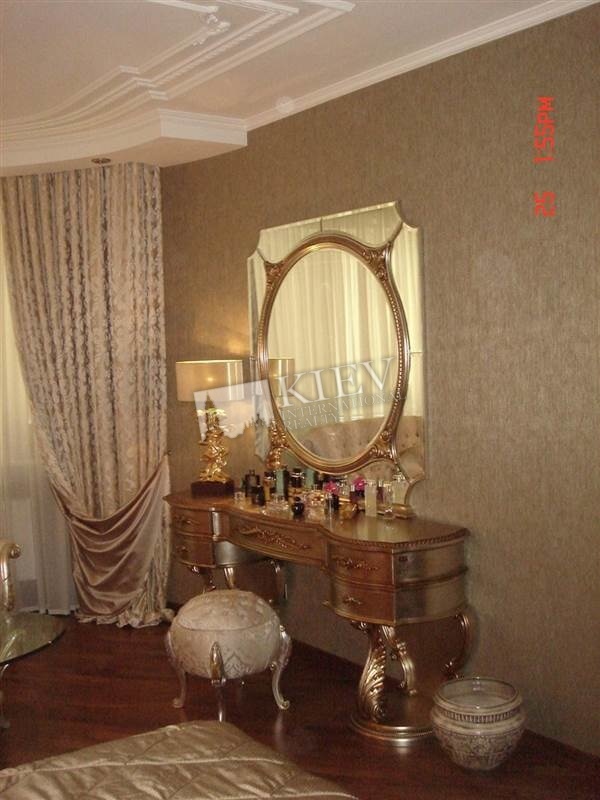 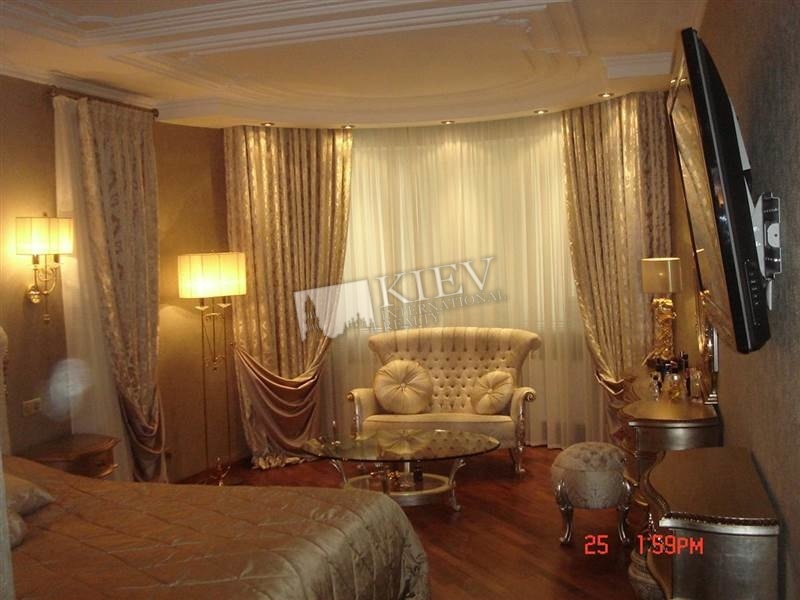 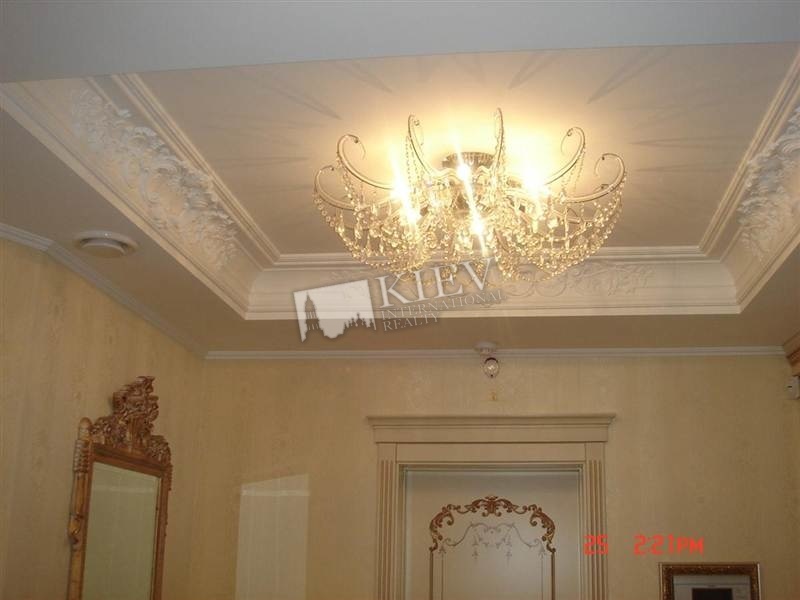 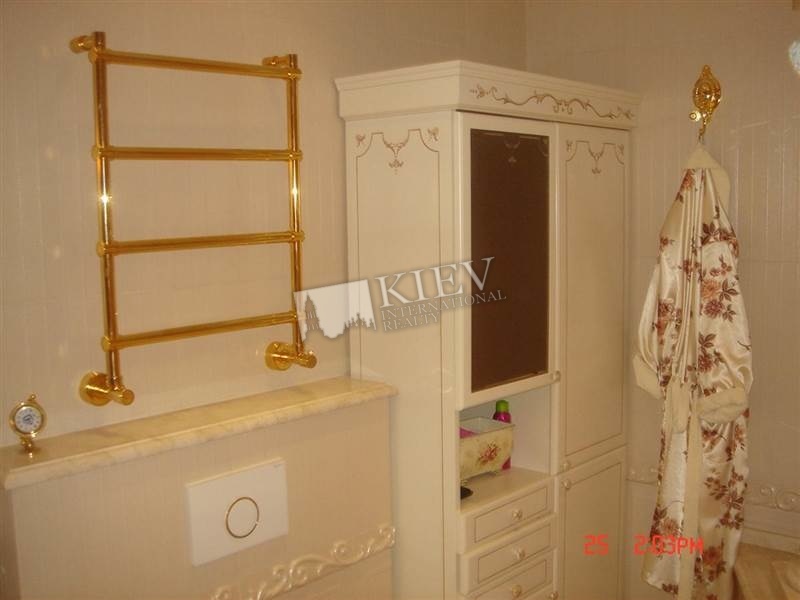 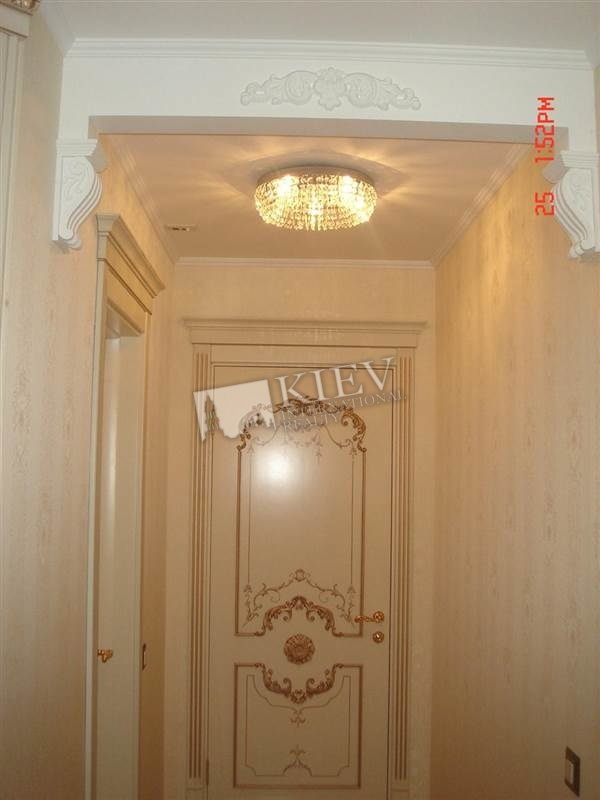 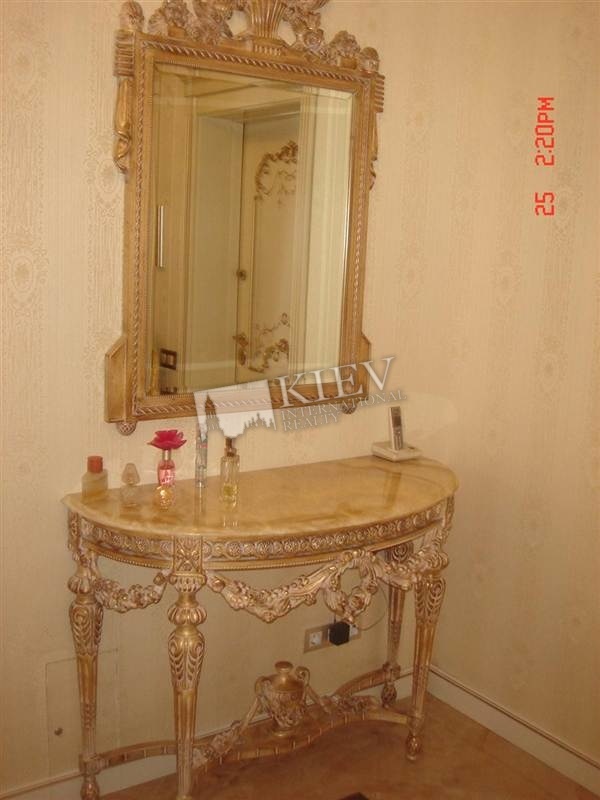 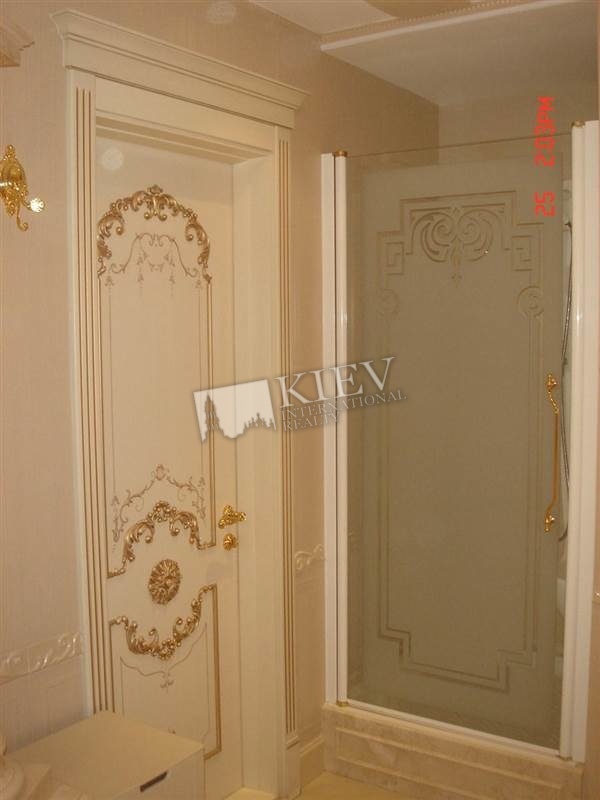 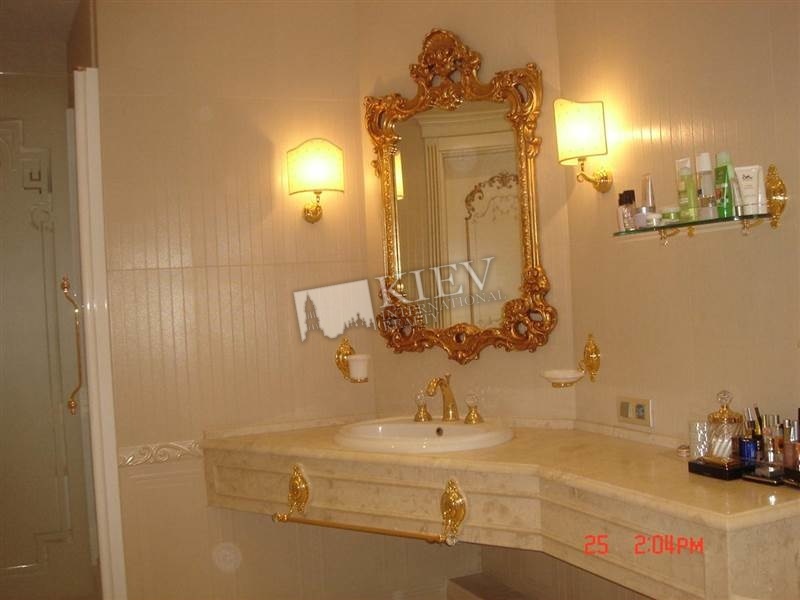 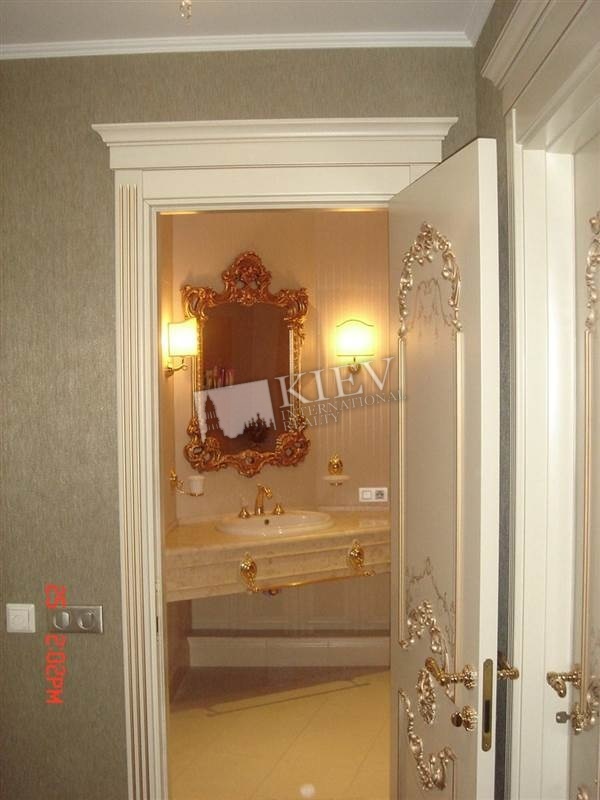 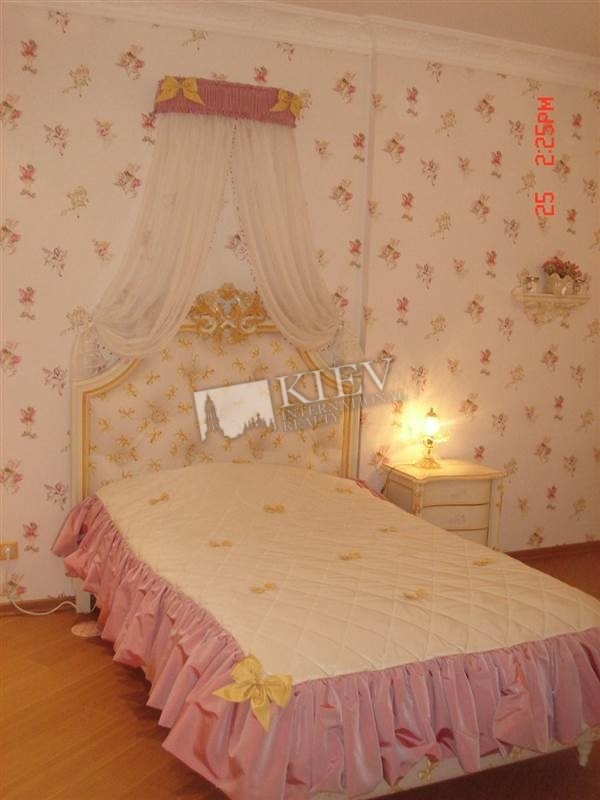 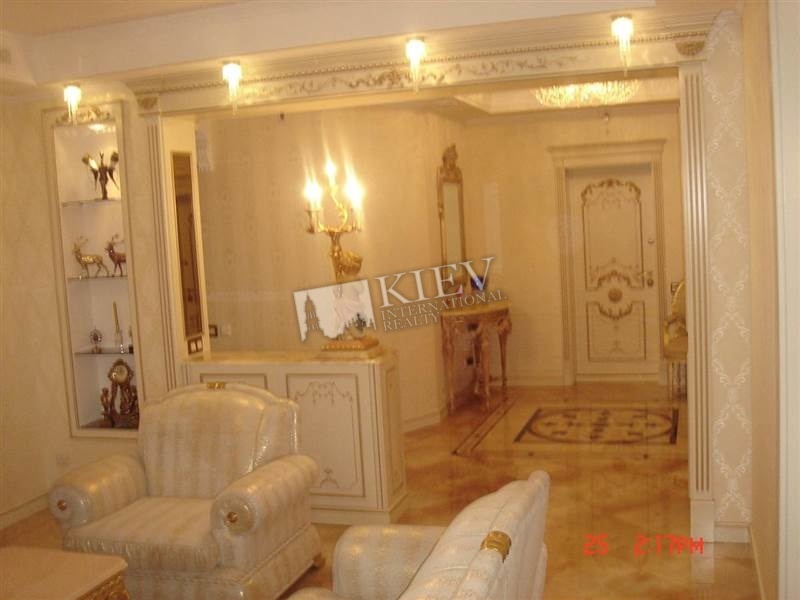 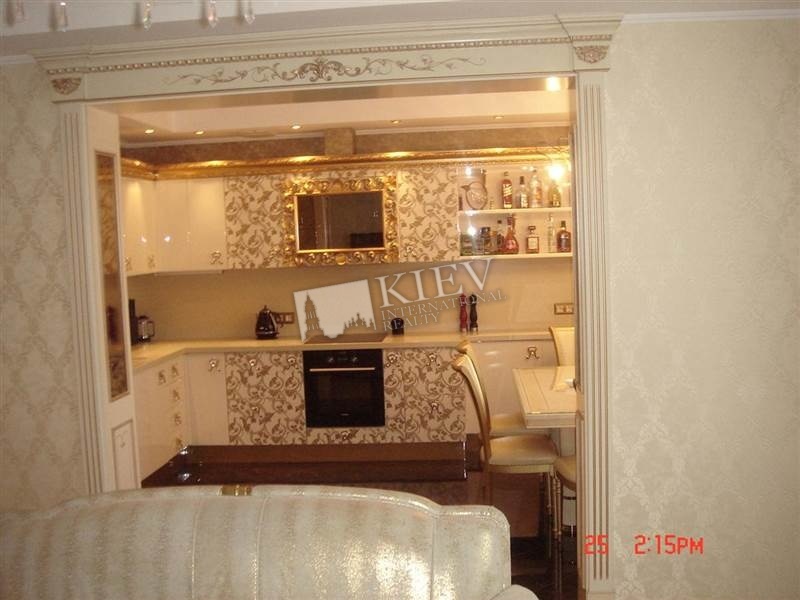 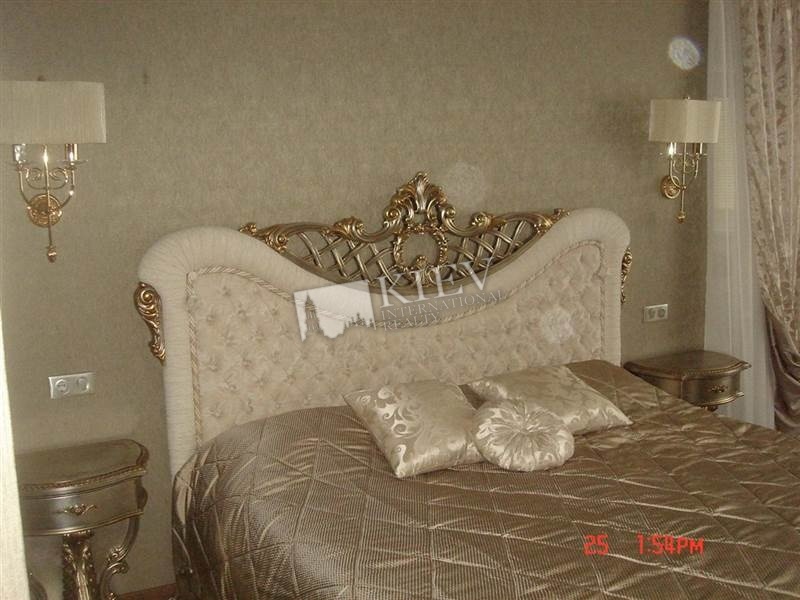 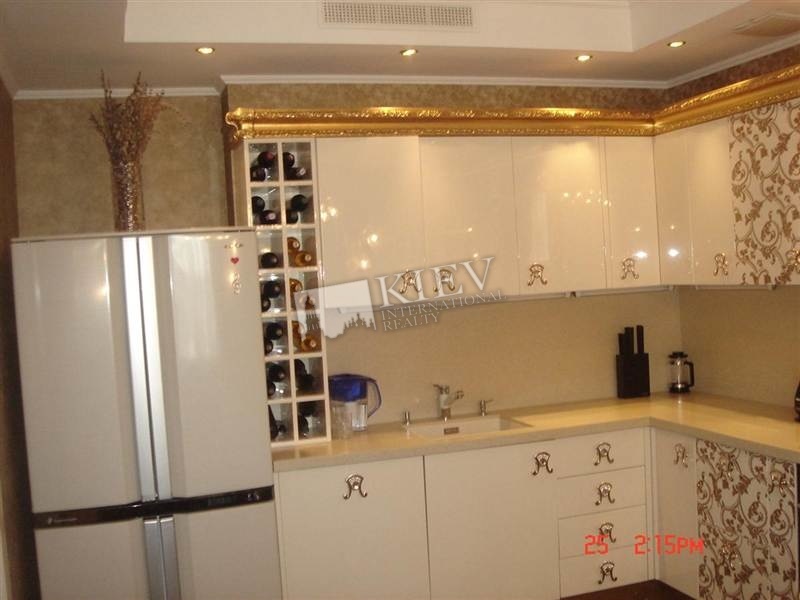 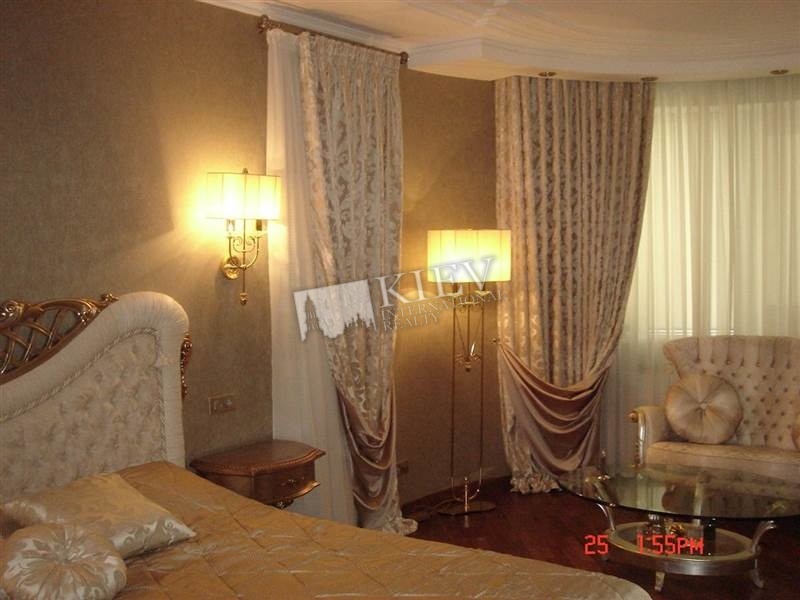 VIP apartment in the elite complex "DiamantHol" on b-r Shevchenko 27b! 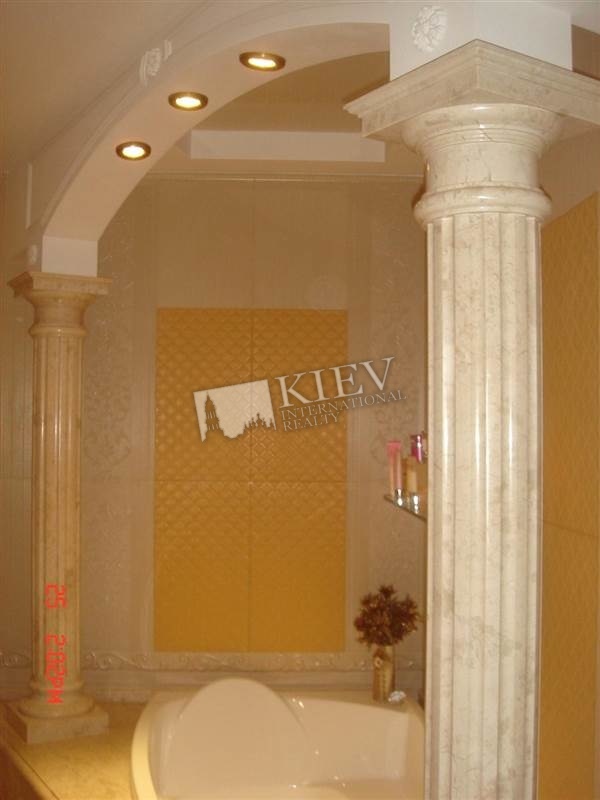 Design repair, expensive classical furniture, heated flooring, 2 bathrooms, 3 bedrooms, professional kitchen, home theater, underground parking! 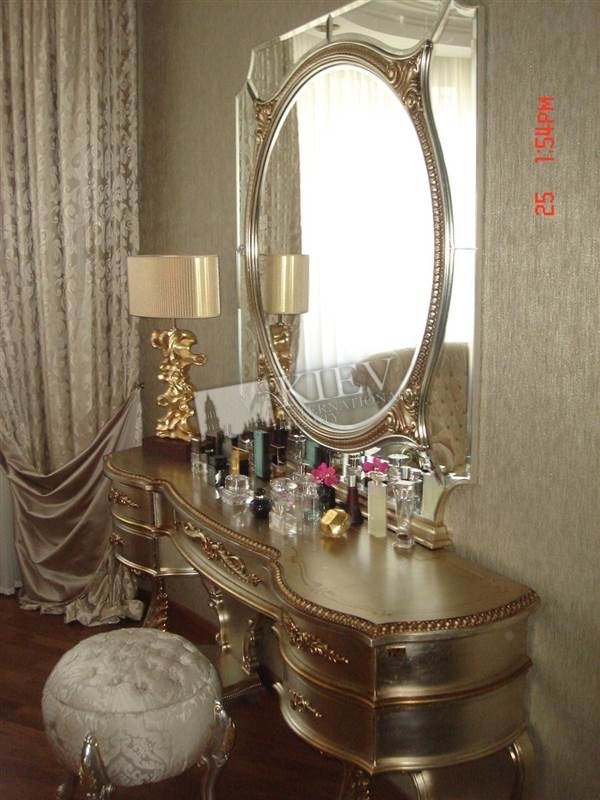 Available from May.